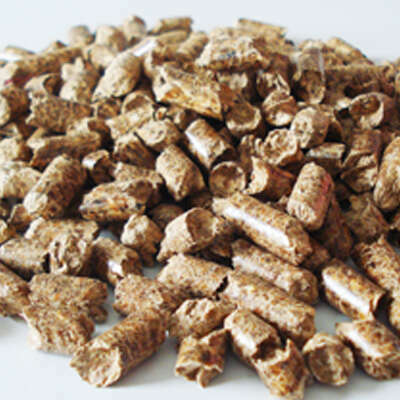 Now that you are here, let us tell you how to save even more money by burning wood pellets. 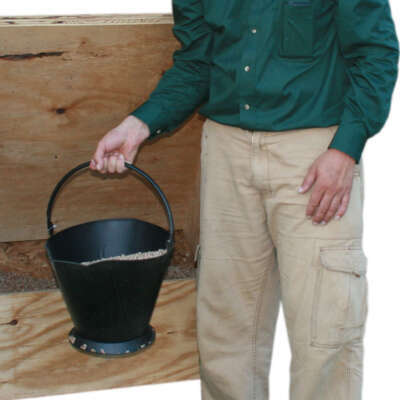 Now you can burn cheap wood pellets by telling your friends and neighbors about our eco-friendly heating solutions. 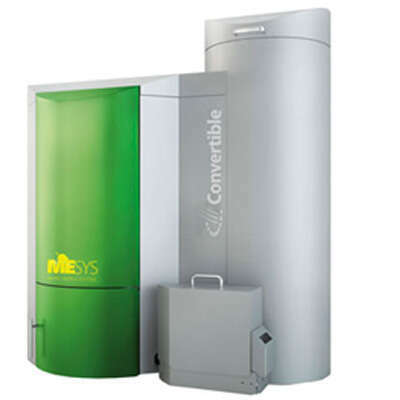 So get started telling your friends about our cheap heating solutions and you both win. 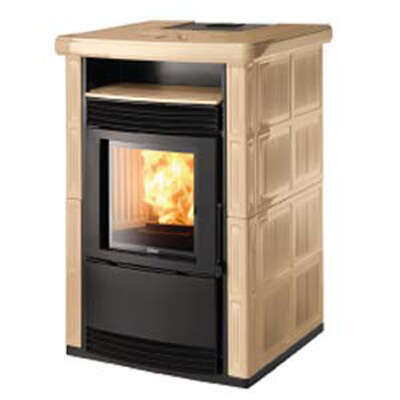 You get to burn even cheaper wood pellets or get a discount on our pellet storage systems, wood pellets stoves or our high tech and energy efficient wood pellet boilers.